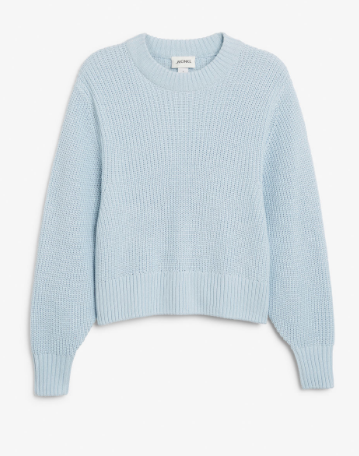 I was really drawn to the colour of this knit, I think it would look lovely with a pair of white jeans and even layered with a roll neck underneath. It is also such a steal at just £20! Leopard Print is everywhere at the moment and I am loving it! I have always been a huge fan of leopard print so I am very happy that this trend has taken off again. 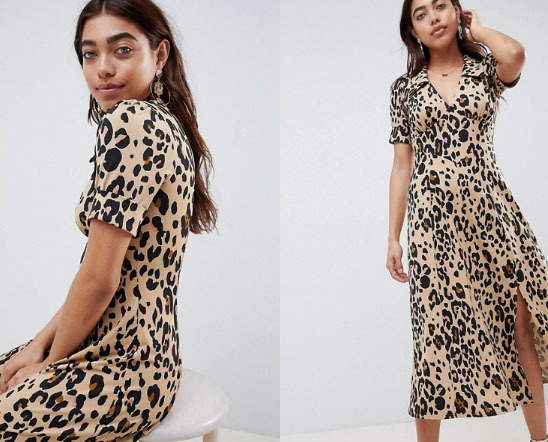 This gorgeous dress from ASOS is high on my wish list right now. 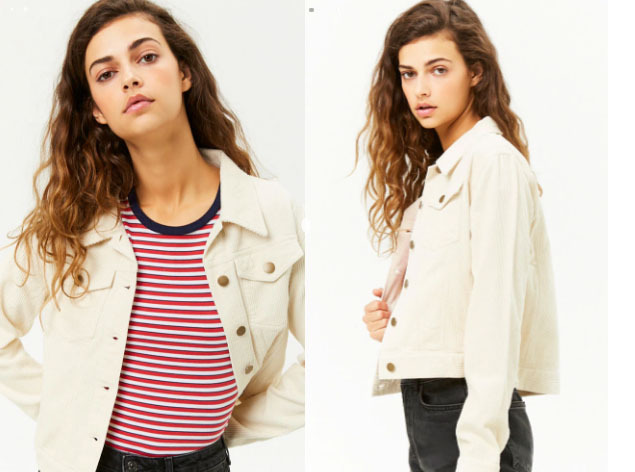 This jacket is the perfect transitional piece and I can't believe it is only £22. It would look great thrown over a statement dress or teamed with some high waisted denim jeans for a more casual look. 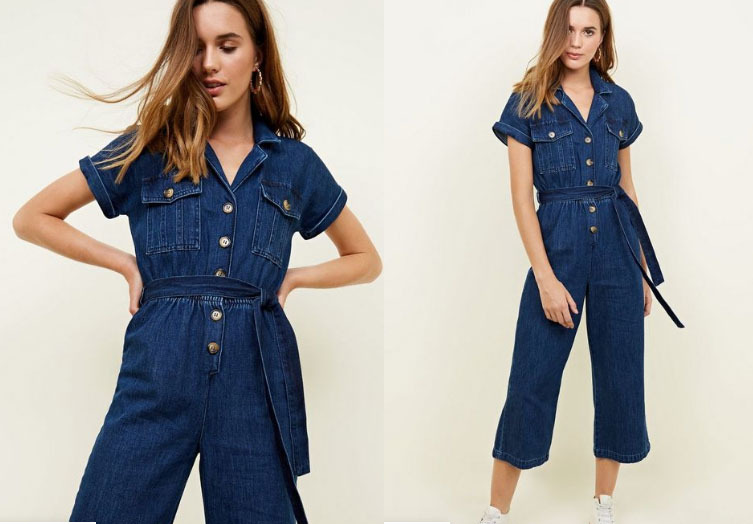 I am a little obsessed with this 70's inspired denim jumpsuit and will definitely be adding it to my Autumn wardrobe. It is the perfect piece for this transitional timing. It is a super simple piece and would look cool teamed with trainers or even with a pair of statement boots. These boots are a such a vibe. 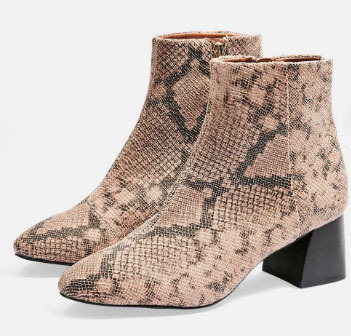 Snake skin is another print that seems to be huge at the moment and these boots are the perfect way to buy into this trend. Why not add a knitted dress into your wardrobe for Autumn? I think it would look great worn with bare legs and trainers for Autumn and then as we move into winter and it get's colder, it can be worn with a pair of tights and some ankle boots. 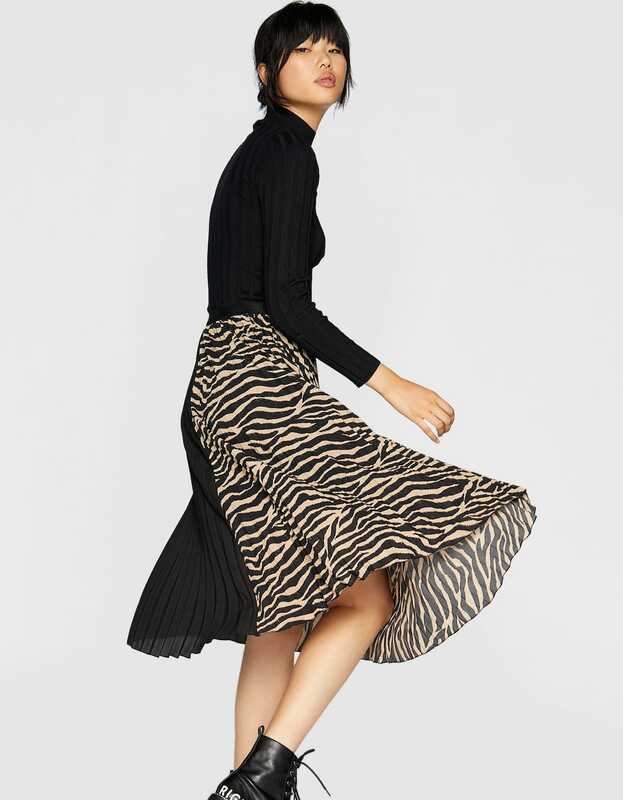 Another animal print I know but I am loving this zebra print skirt! I think it is such a cool print and a nice alternative to leopard print or snake skin. Checks is another trend that is going to be huge for Autumn/Winter. This gorgeous dress is high on my wishlist from ASOS. 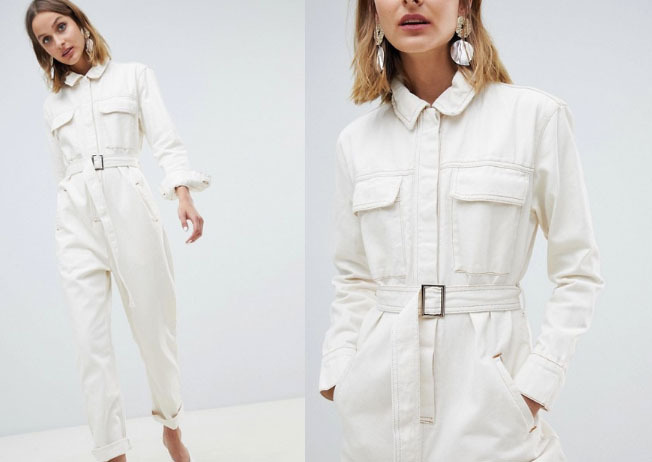 I am kind of into the whole boiler suit trend that is in right now. What do people think of this? Are we into this trend? I think this white one is really cool. 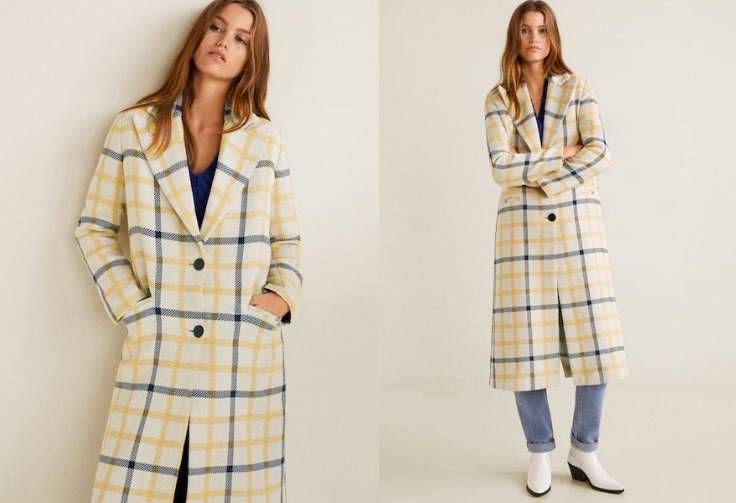 Is it too soon to be buying coats? Maybe. But this one just really caught my eye. I do love a good statement coat for winter. 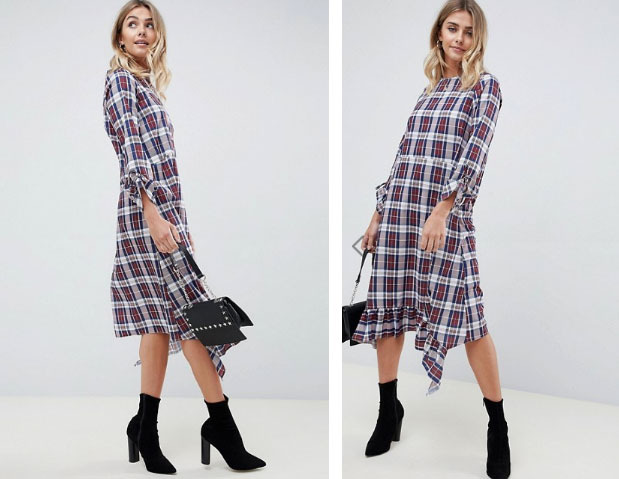 I hope this post has inspired you to start thinking about your Autumn wardrobe and what trends you might want to start buying into for next season. Let me know what trend is your favourite? I love leopard print dress ! Great selection !